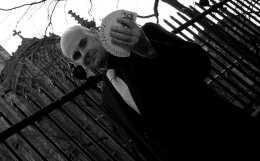 If you are looking to hire a London magician for your special event you have come to the right place. 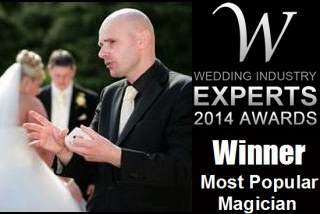 Professional magician David Fox has been performing at weddings, parties and corporate events throughout the UK for well over a decade. As a member of London's exclusive Magic Circle, you can rest assured that David's amazing magical routines will leave your guests awe struck and begging to see more. From anniversary and birthday parties through to corporate functions and product launches, David can adapt his incredible magical skills to fit any occasion. Please explore this site, read the references from some of David's many satisfied clients, view the photos and video clips of David's magic and if you have any questions feel free to use the contact page to get in touch.